How to sort and filter emails in Gmail by size and more - Blogger I.Q. Gmail from Google has a feature that lets you filter emails in many ways. But let’s say the day has come when suddenly your Gmail’s storage capacity is nearing its full limit. Of course Gmail offers 15GB of free storage for your Gmail account (as on today) and they keep increasing the storage capacity eventually but what if today you’ve reached almost the full capacity.? First I would check my emails to see if there are old, never or seldom opened forwarded emails with loads of photos in it that weighs more than 10MB in size. But this is not outlook to simply sort the emails by hitting on the header that says ‘size’. So how do we do that? Google has an excellent inbuilt feature to do just that. Simply go to your Gmail and in the search bar type “size:10m” to filter emails that are 10MB or more in size. You can type in any size that you want to filter with. Note that Gmail’s maximum size limit for an attachment is 25MB. 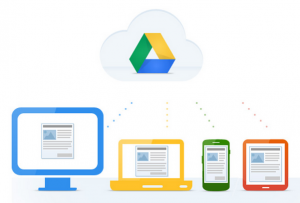 To add an attachment more than that size you might want to use Google Drive. 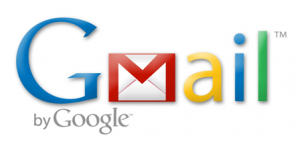 To know more about adding attachments in Gmail, go to this page. Next time you want to kill time productively, I would suggest to first go to Gmail, filter your ‘All Mail’ section with specific sizes and clean it up. It helps in the long run to save that precious virtual disk space for storing something better.